It’s that time of the year: Students are returning to universities and recent graduates are now entering our workforce. Some believe “millennials” have different goals and expectations than those that have entered the workforce in the past. Is it true or is it simply a perception? What are they thinking? 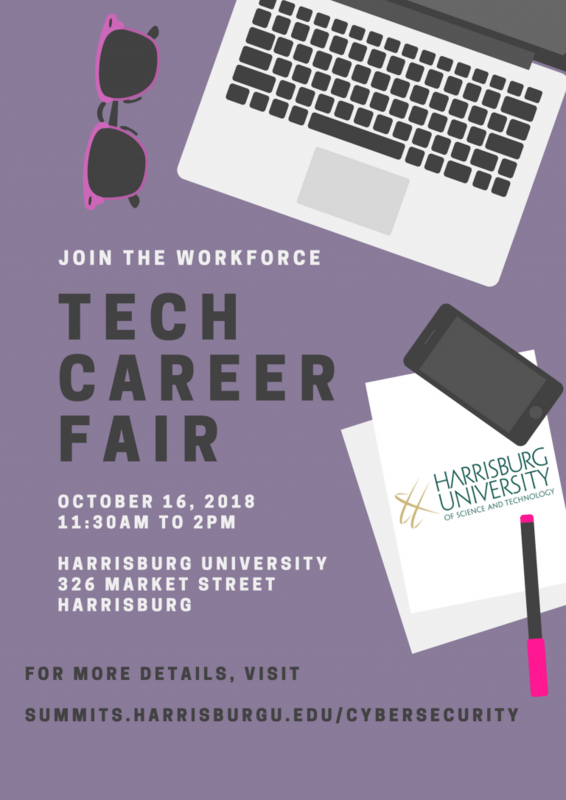 Join us at Harrisburg University for a free Community Forum on September 18th (1-2PM) in the 14th floor auditorium to learn from a panel of millennials, both students and recent graduates. Hear directly from these millennials and ask them questions important to your organization. Their input could be very helpful to guide your organization’s recruitment strategy or workplace policies.